Let our graphic designers put together a hot looking app that will light up your customer's eyes. We have expertise in UI/UX for the best possible user experience. We will guide you through the business of submitting your app to the App Store. Our expertise also lie in building your mobile customer base through marketing, online advertising and social media. How to navigate from idea to market? With 5 years of mobile app experience, Apptitude can give you clear honest advice. We love code. Whether it is Swift, Objective C, Java, HTML5, or Unity, our consultants know how it works and how to make it work best for your application. We are a mobile technology consultancy based in Thailand. We specialise in making ideas come to life on the latest smartphones and tablets, from strategy formulation, to app design, implementation, submission and analytics. Projects big or small, we are passionate about building high quality reliable apps. Join the FamilyMart "Lucky Draw" and win prizes every month! Check-in at your local store to begin earning lucky draw tickets now. 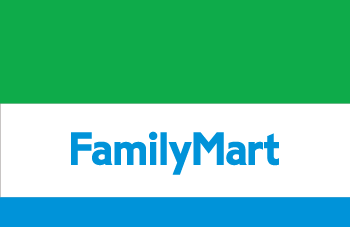 Also in the app, get the latest FamilyMart promotions, browse FamilyMart's new and exclusive products, and find your nearest FamilyMart store. Members of The 1 Card with this iPhone or Android app can get access to special redemption offers, turning their points into discounted products and services. 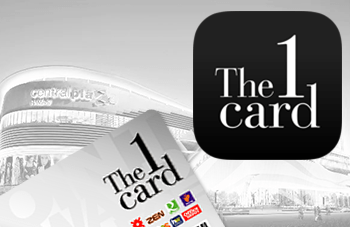 Also with The 1 Card app, receive exclusive rewards directly to your phone, check your The 1 Card points balance, and browse all promotions at Central & partner's stores. 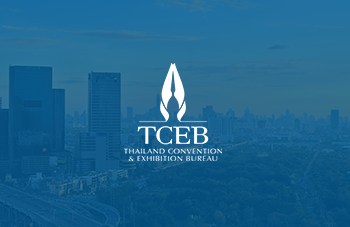 With five apps, Bangkok, Chiang Mai, Khon Kaen, Pattaya and Phuket, the MICE (Domestic Meetings, Incentives, Conferences, and Exhibitions) app provides essential information on 'meeting', 'staying', 'eating' and 'entertaining' for meeting planners and conference delegates. 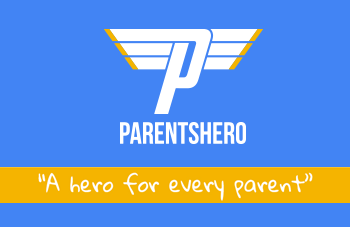 ParentsHero is a market place of enrichment activities for K-12 children that empowers parents to discover classes, courses, and activities, share ratings and reviews with the parental community, get exclusive discounts through online payment, and track progress reports through HeroChat. 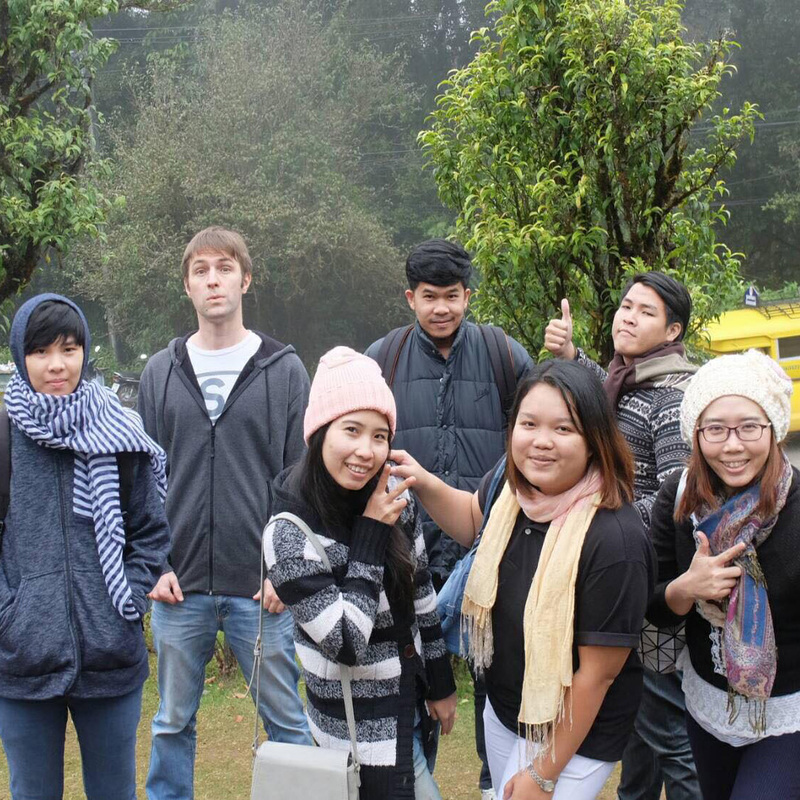 Play with family, friends and other visitors to Phitsanulok and Phetchabun. On the road from Phitsanulok to Phetchabun? 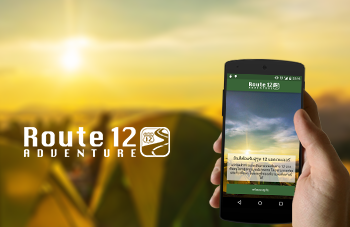 Take the Route 12 Adventure to explore the sights along the way. Complete quests with your knowledge of the local area to earn points and unlock trophies. With each success, a new location is uncovered on the Route 12 map. Play with family, friends and other visitors to Phitsanulok and Phetchabun, and compare your ranking with people from all over the world. 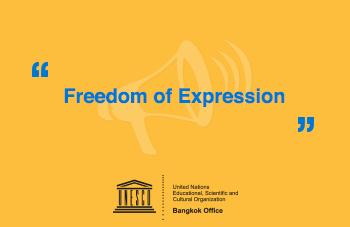 Learn, play mini-games and test your knowledge on freedom of expression as stated in Article 19 of the 1948 Universal Declaration of Human Rights. 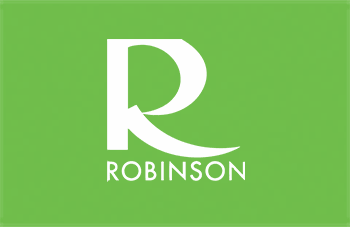 Assisted Robinson in streamlining their operations through the digitalisation of store job communication and campaign management. 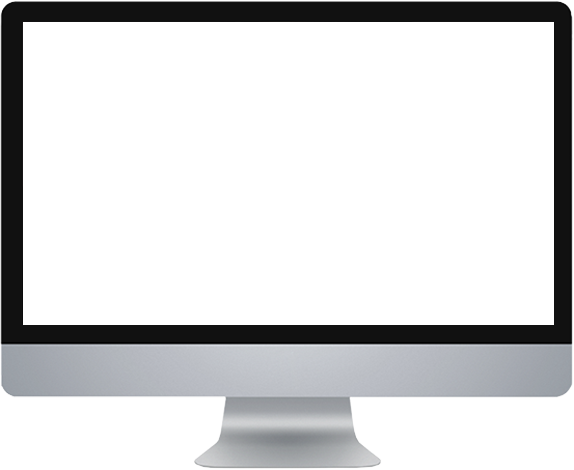 Two responsive web applications enable access to the system from both store and office, via desktop or mobile. 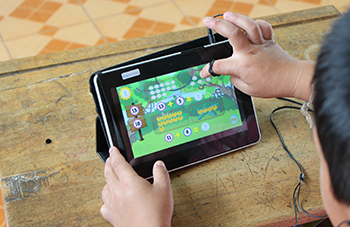 A set of games to improve the Maths and Science skills of Thai Prathom 1 & 2 students developed in coordination with researchers at the Mobile Computing Lab. Over 200 activities, freely available! 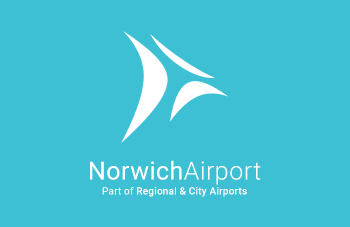 View flight departures and arrivals at Norwich International Airport, UK. Kids Learn Mandarin through singing and playing. 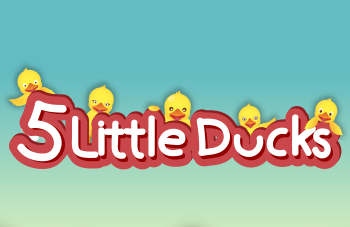 Your child can learn 43 Chinese vocabulary and simple sentences with interactive songs and structured lessons. It is suitable for children age 2 and plus – the best age to learn a foreign language. It’s estimated that 1 bn people speak Mandarin Chinese. Start learning Mandarin Chinese and exploring Chinese culture with your child now! Looking for the nearest public transport in Bangkok? 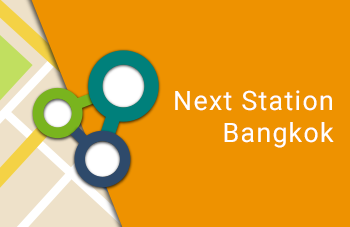 The 'Next Station - Bangkok Navigator' app shows BTS, MRT, BRT and Airport Link stations on one map. Find your current location and search for destinations, then decide which is the best form of public transport to take! Explore SIX beautiful provinces in the lower north of Thailand: Sukhothai, Kamphaengphet, Uttaradit, Phitsanulok, Phetchabun and Phichit. 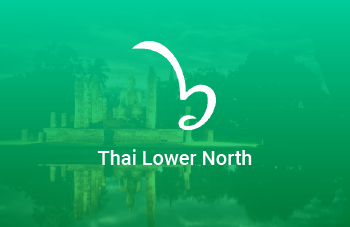 The “Thai Lower North” app includes information in Thai and English on attractions, accommodation and restaurants. 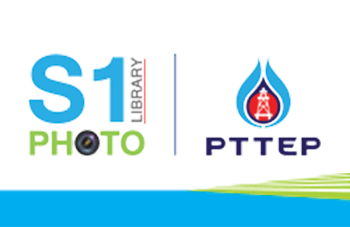 The S1 Project of PTT Exploration and Production plc chose Apptitude to organise their database of photographs, resulting in a responsive web application that makes the images available to people across the organisation. What if you could enjoy the best things in life while giving to projects that make the world a better place? 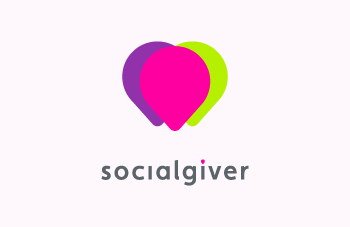 SOCIALGIVER helps you find and fund innovative social projects as well as support ethical businesses that are giving away awesome rewards to people supporting those projects. This responsive e-commerce site enables customers to make donations on smartphones, tablets and PCs, with a custom payment backend that uses Paysbuy. 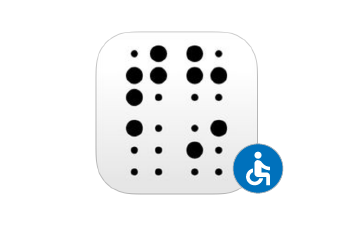 ThaiBraille is a specialist tool for visually impaired mobile users, designed to make it faster to input Thai and English by making gestures on the touchscreen. Instead of using the regular keyboard, use this app to type text and then copy it to another app or send it via email.. Thinking of building a mobile app for your company? Got an idea, but need advice on implementation? We are a mobile technology consultancy based in Bangkok, Thailand. We specialise in making ideas come to life on the latest smartphones and tablets, from strategy formulation, to app design, implementation, submission and analytics.